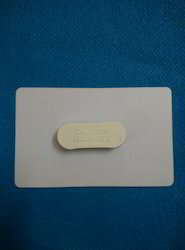 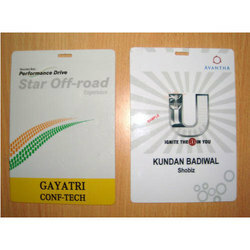 We are offering Laminated Conference Name Badge to our clients. 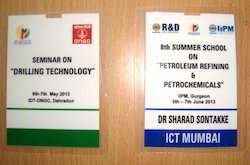 Usage Events, Seminars, Offices, Colleges Etc. 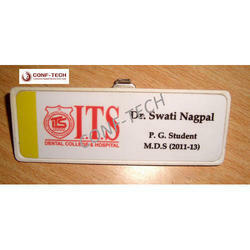 Looking for Name Badge ?